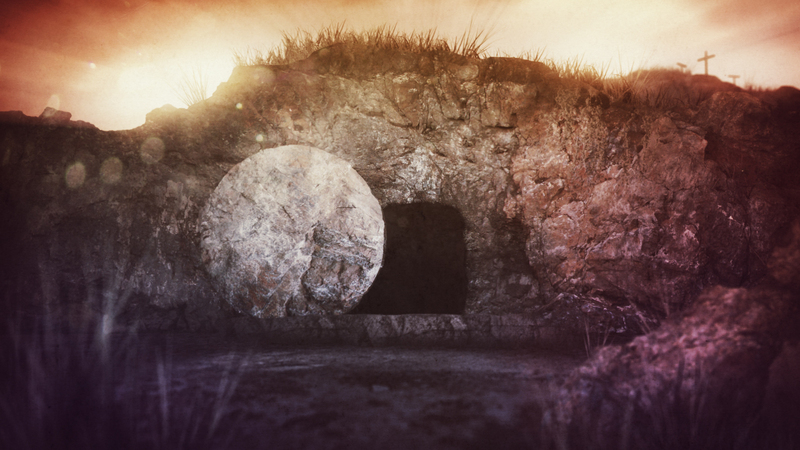 “The resurrection of Christ is the climax of all the miracles of Jesus. The other miracles foreshadowed his own resurrection,” affirmed Tommy Peeler last night in the final lesson of the Florida College Lectures. In a powerful and passionate presentation, Tommy expressed the importance of Jesus’ resurrection to the Christian religion.